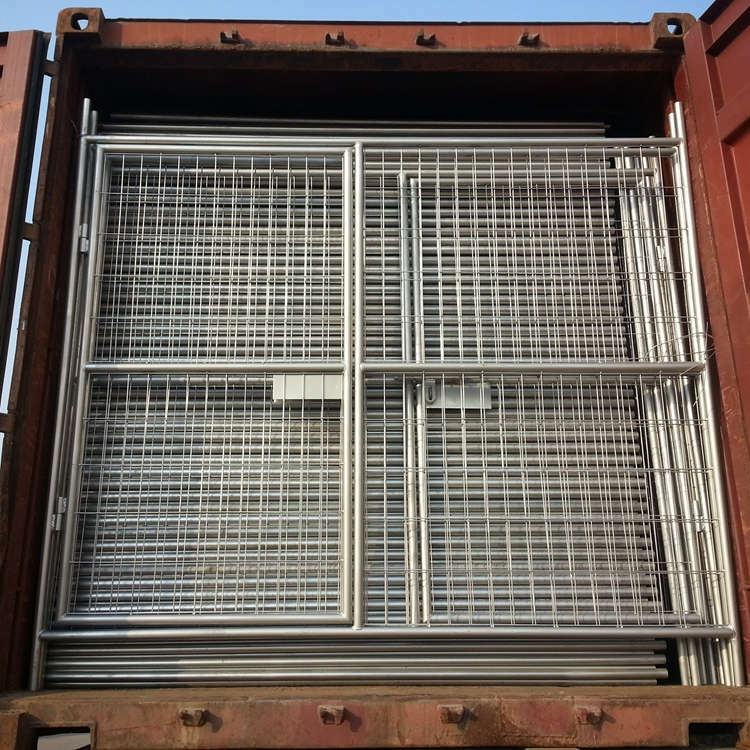 The Temporary Fence clamp panels size: 2100mm high and 2400mm wide. 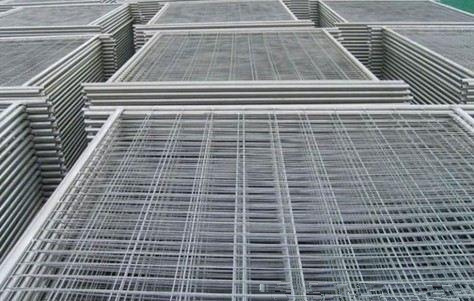 These clamp panels and mesh are hand welded with superior quality 4.0mm mild steel Wire for optimum strength and are hot dipped galvanized for durability. The Temporary Fence Clamp panels comply with Australian Standard AS 4687-2007, when used in conjunction with Temporary fence plastic feet (infilled with concrete) and clamps. Looking for ideal 2.4x2.1m Temporary Fence With Clamp Manufacturer & supplier ? We have a wide selection at great prices to help you get creative. 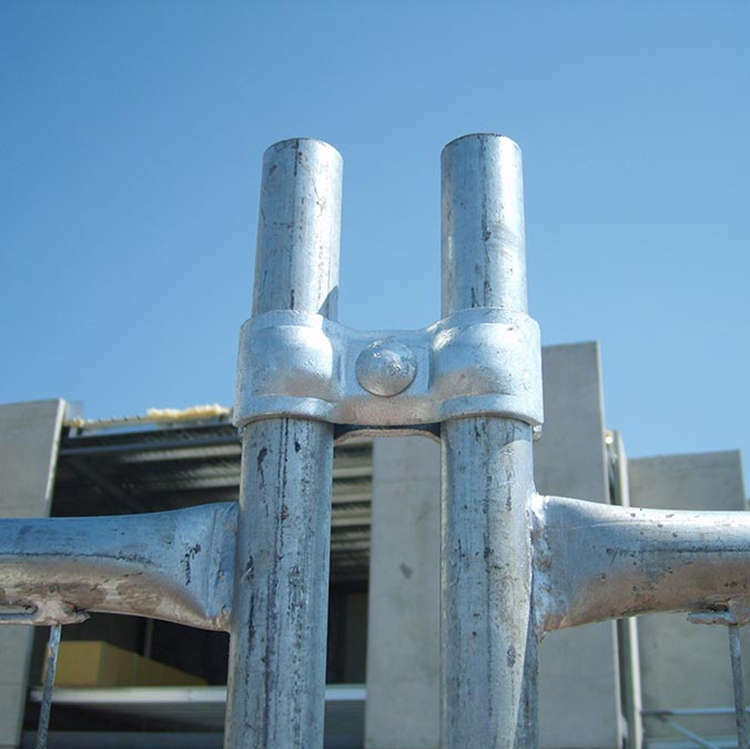 All the Temporray Fence Top Clamp are quality guaranteed. 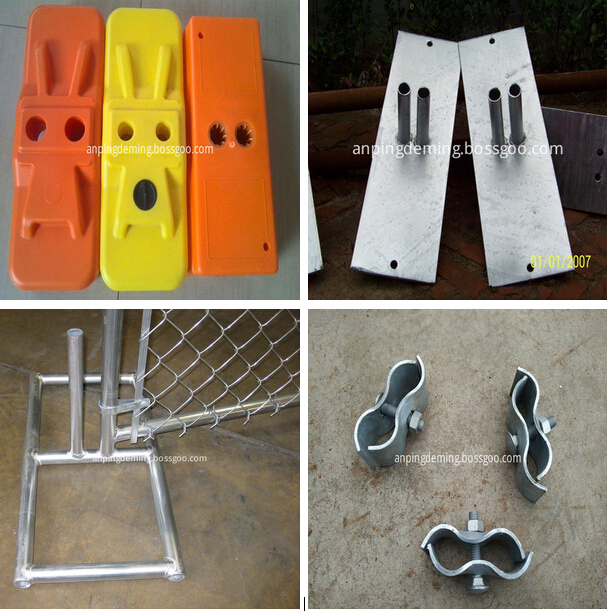 We are China Origin Factory of Temporary Mesh Clamp. If you have any question, please feel free to contact us.